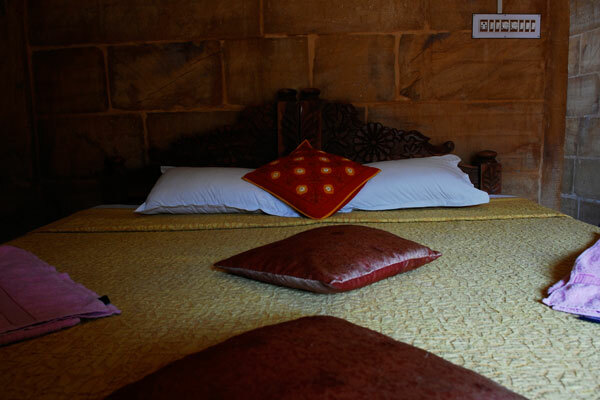 The Star haveli is a gem of a hotel. 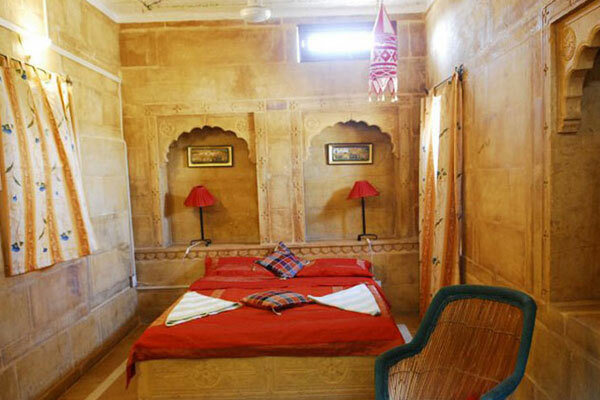 This small haveli, with intricate carvings, was built from Jaisalmer golden stone. 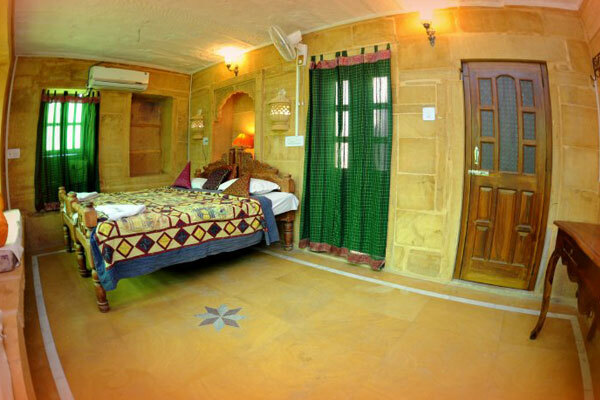 It is the sister hotel of the well known Shahi Palace, and follows its unique and subtle styling. 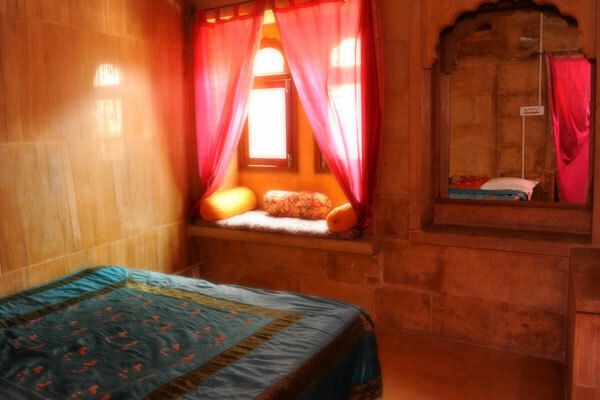 Located just outside the magnificent fort, with fantastic roof top views, it is the perfect chill out zone.It is situated a hundred yards from Shahi Palace, and residents can use both hotels facilities. 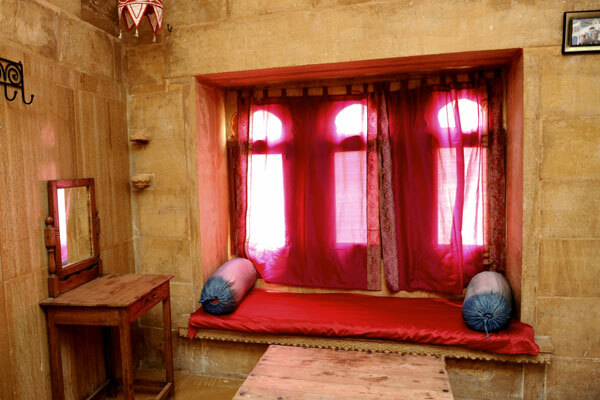 The Star Haveli is run by the same four Mali brothers, who manage the Shahi Palace ( recommended by the Lonely Planet, Rough Guide to India and many other sources). The Mali brothers were the first to locate the Shahi Palace outside the fort walls, due to the impairment of the unique and magnificent monument. 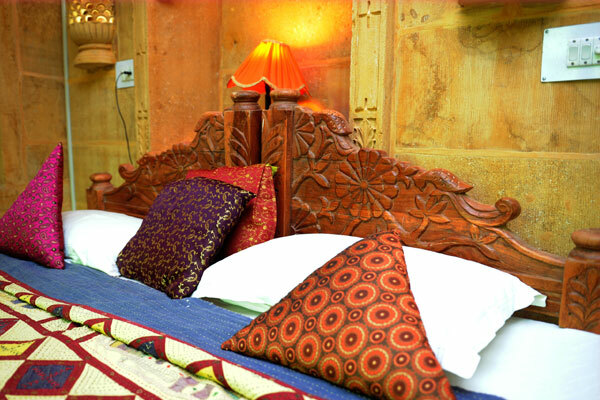 The Star Haveli has 6 rooms, each one carefully designed with added attention to detail. The high ceilings and stone walls help to minimise the desert heat. It is not just a place to lay your head, but a place you can well and truly call a home from home away. The management and staff go that extra mile to make your stay fantastic, and surprisingly uniquely memorable. Ideally located at a convenient distance of 2 Kms. 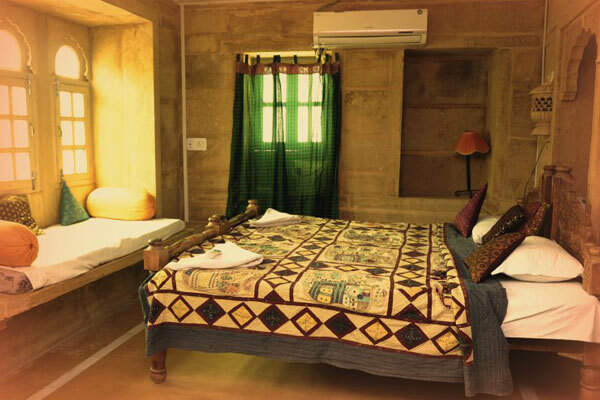 from Railway Station, walking distance from Bus Stand and a few minutes walk from the fort and the old city. Transfers provided from Jodhpur, Jaipur, etc upon request.